HomeNEWS & VIEWSGetting InvolvedCan You Help Us Party with a Purpose? Are you a host or hostess with the mostest? Do you enjoy making a difference for a great cause? If you'd like to join the fun, we need your help! 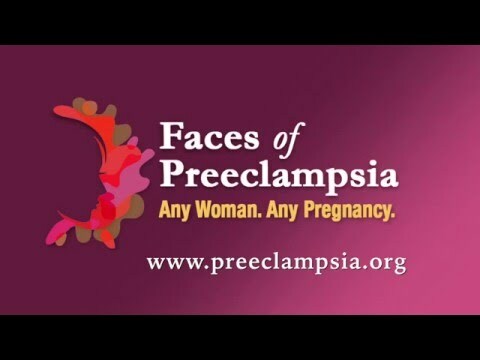 We're asking you to represent the Faces of Preeclampsia by hosting a Party with a Purpose at your home as an informal and informative way to engage your circle of family, friends, and colleagues. Join with dozens of families across the country as they have fun for a great cause! Your party can be whatever you'd like it to be...a wine tasting, trivia night, etc. We're encouraging our hosts to keep their events simple and personal. To make it as easy as possible for our hosts, we've prepared a Party with a Purpose checklist and supply box with everything you need to host a party of your own (except food and beverage!). Are you interested in helping this cause that directly impacts moms and babies? If you are or would like more information, please contact the Development Director at 321.421.6957 or via email at giving@preeclampsia.org.